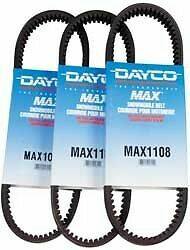 Carlisle MAX1107M3 Ultimax Max Drive Belt 1 1/4in. x 47 1/8in. Popularity - 426 views, 0.9 views per day, 461 days on eBay. Super high amount of views. 0 sold, 2 available. 426 views, 0.9 views per day, 461 days on eBay. Super high amount of views. 0 sold, 2 available. Seller - 70,982+ items sold. 0.8% negative feedback. Top-Rated Seller! Ships on time with tracking, 0 problems with past sales. 70,982+ items sold. 0.8% negative feedback. Top-Rated Seller! Ships on time with tracking, 0 problems with past sales. 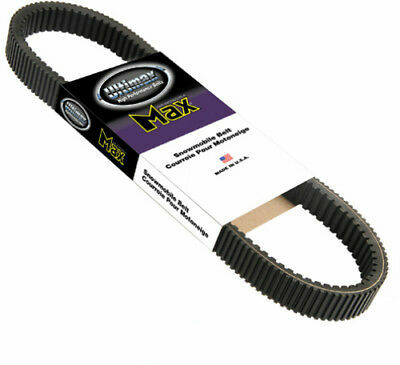 Carlisle MAX1107M3 Ultimax Max Drive Belt - 1 1/4in. x 47 1/8in. 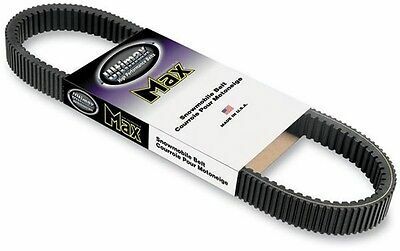 MAX1107M3 Carlisle - MAX1107M3 - Ultimax Max Drive Belt, 1 1/4in. x 47 1/8in. Carlisle - MAX1107M3 - Ultimax Max Drive Belt, 1 1/4in. x 47 1/8in. 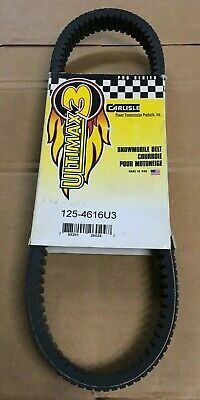 Carlisle MAX1107M3 Snowmobile/ATV Ultimax Max Drive Belt 1 1/4in. x 47 1/8in. Carlisle Ultimax Max Drive Belt 1 1/4in. x 47 1/8in. 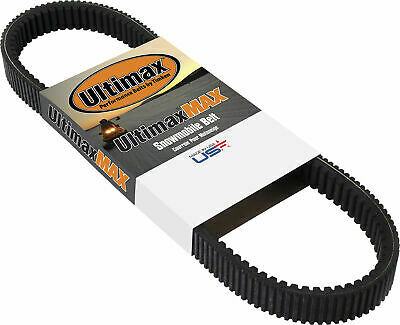 Carlisle Ultimax Max Drive Belt MAX1107M3 1 1/4in. x 47 1/8in. 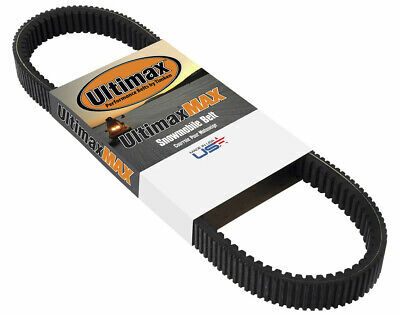 Carlisle Ultimax Max Drive Belt 1 1/4in. x 42 3/4in. New NOS Carlisle - 138-4628U3 - Ultimax 3 Drive Belt, 1-7/16in. x 47-1/4in. 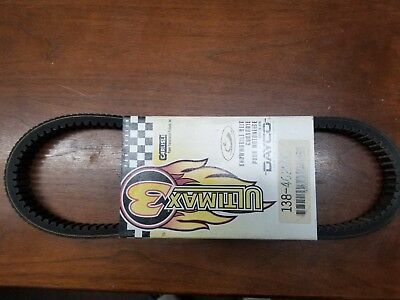 Carlisle - 125-4616U3 - Ultimax 3 Drive Belt, 1-15/64in. x 46-1/4in. 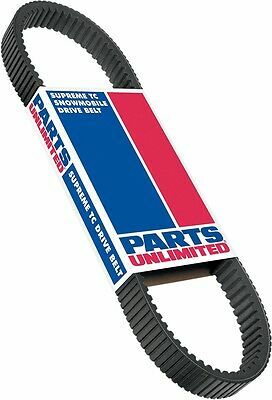 Carlisle - 145-4358U3 - Ultimax 3 Drive Belt, 1 3/8in. x 43 29/32in. 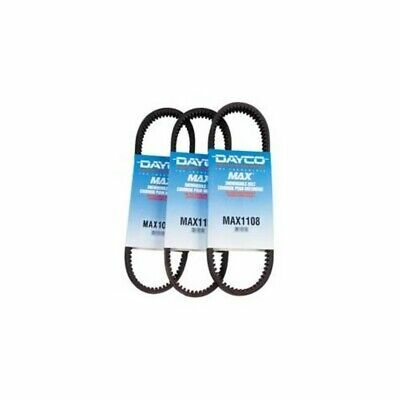 Carlisle MAX1089M3 Ultimax Max Drive Belt 1 1/4in. x 42 3/4in. 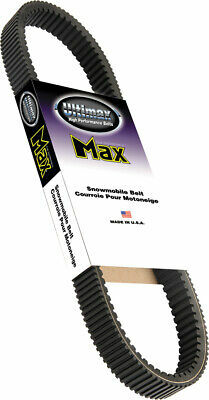 Carlisle MAX1089M3 Snowmobile/ATV Ultimax Max Drive Belt 1 1/4in. x 42 3/4in.